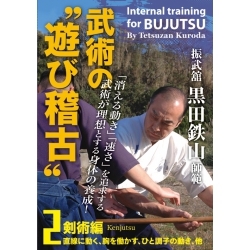 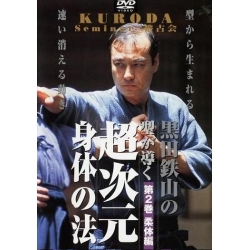 DVD kuroda tetsuzan, jujutsu, Asobi keiko Vol.1. 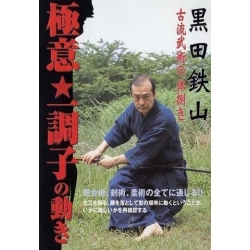 Japanese martial art. 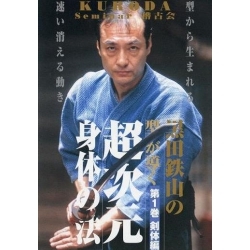 Master Kuroda is looking for the ideal motions for the martial arts in terms of speed and efficiency of movement. 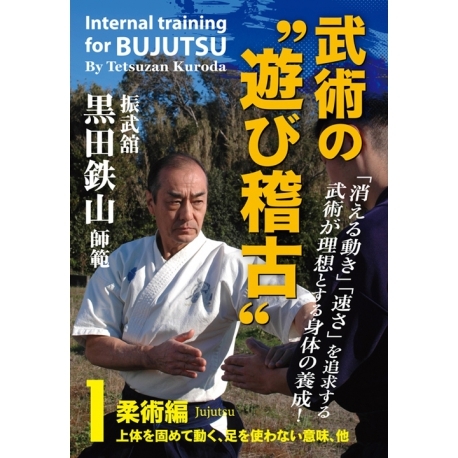 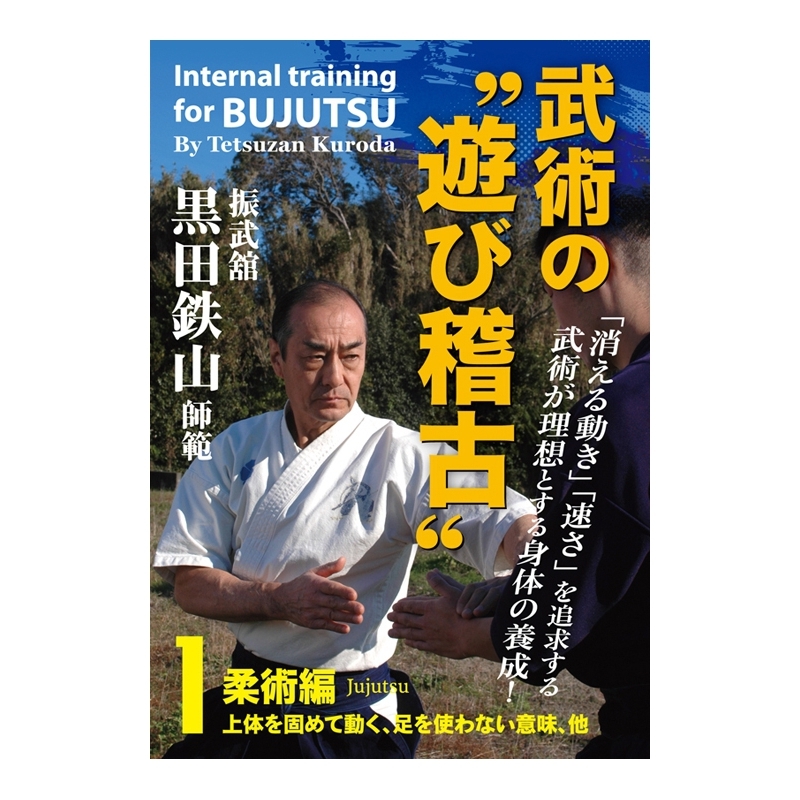 In this DVD, Master KURODA shows us different jujutsu techniques. 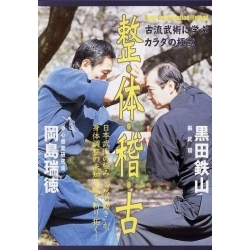 The contents of this DVD " Asobi Geiko vol.1 Jujutsu "